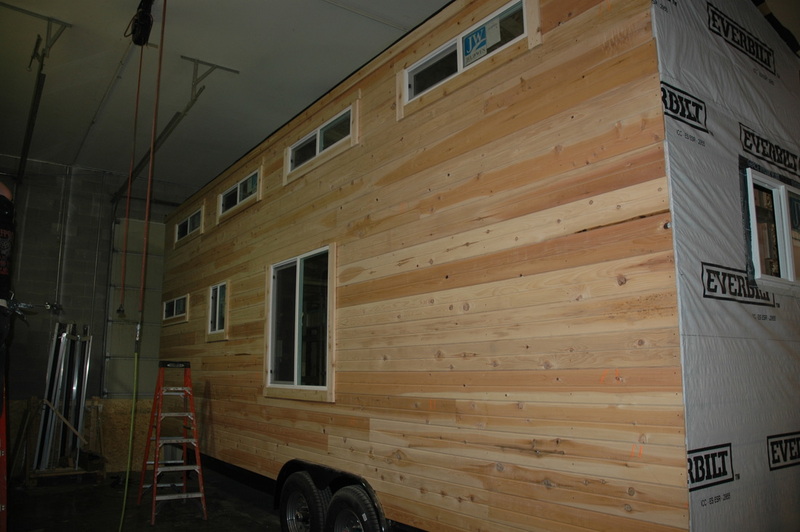 This January we have started on a few new Tiny House RVs and we are finishing up a few other projects we have been putting on a side for a while. 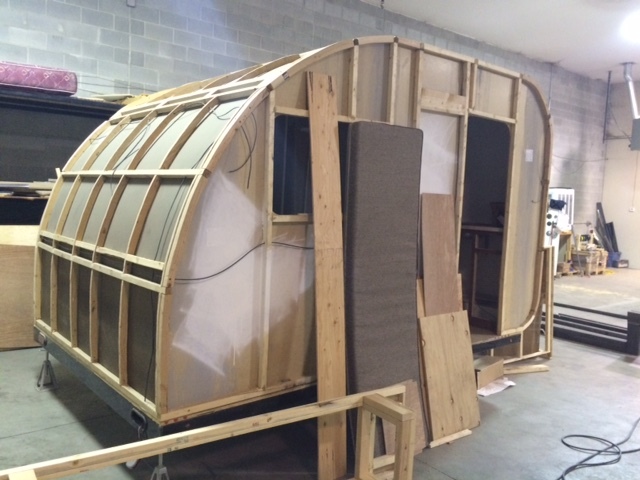 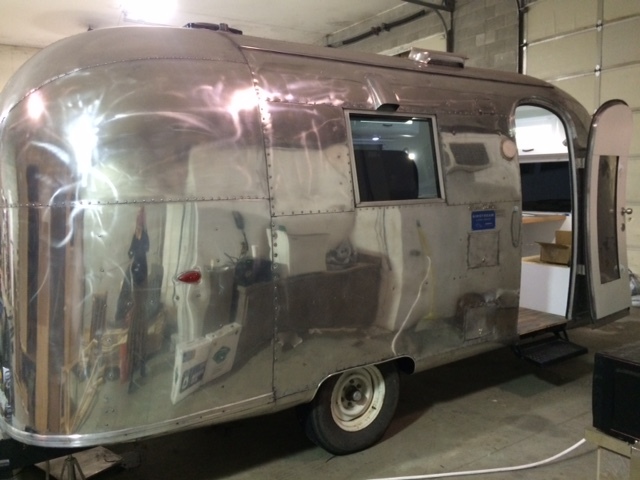 We are excited to see our teardrop getting close to being done and the Airstream is just about done – ready to go to the upholster. 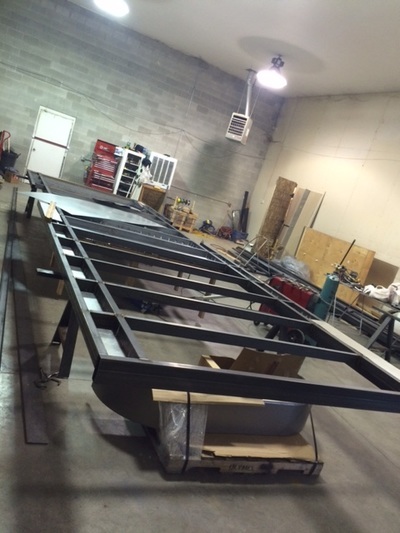 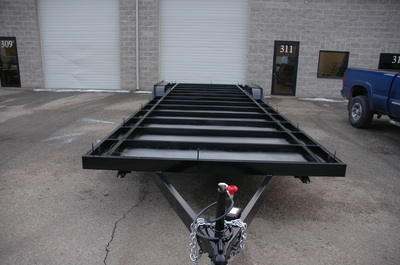 We are working on a 35′ Fifth Wheel with 3 slideouts, a 28′ Clear Creek Model with shed roof and on a 26′ long Sejour Model. 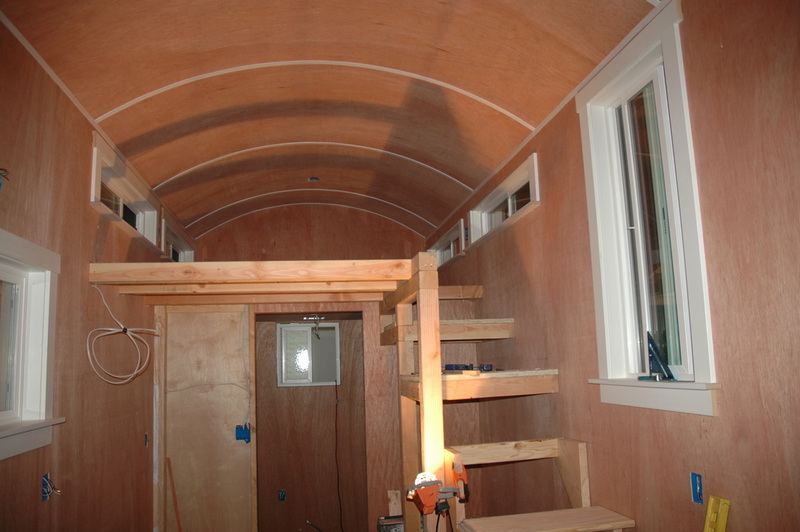 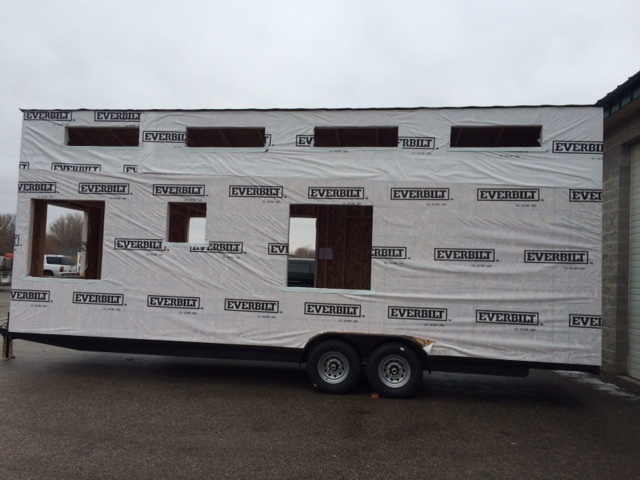 We have a few more Tiny House RVs starting soon so we will be posting more pictures soon! 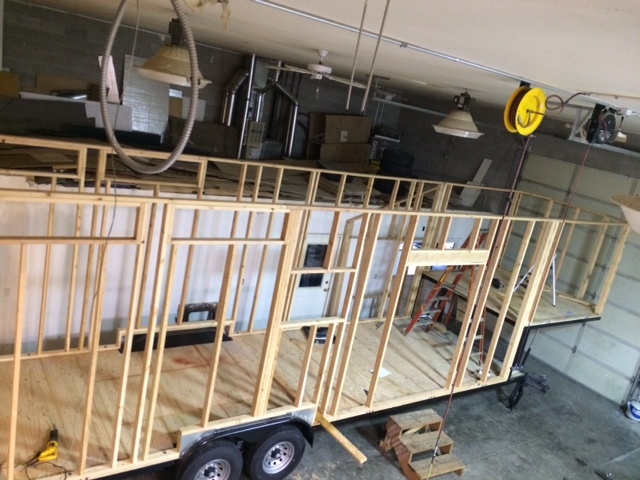 Do you want to build your own tiny house but you need someone to build you a trailer for it, Tiny Idahomes is now building Tiny House trailers. 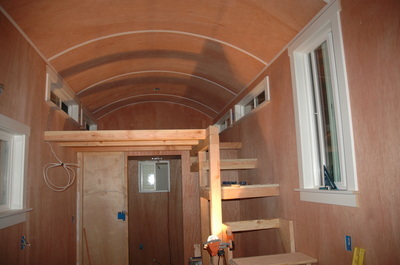 We will also start building and selling Tiny House Shells. We are still working on the pricing for the shells but once we get the pricing, we will be letting you all know and it will also be on our website. 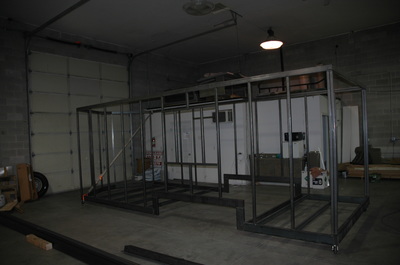 We are also starting on a few new projects along with our customer builds. 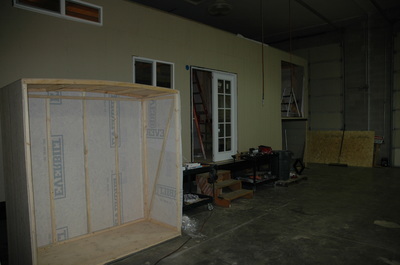 We are looking forward to share more pictures with you as we work on them. 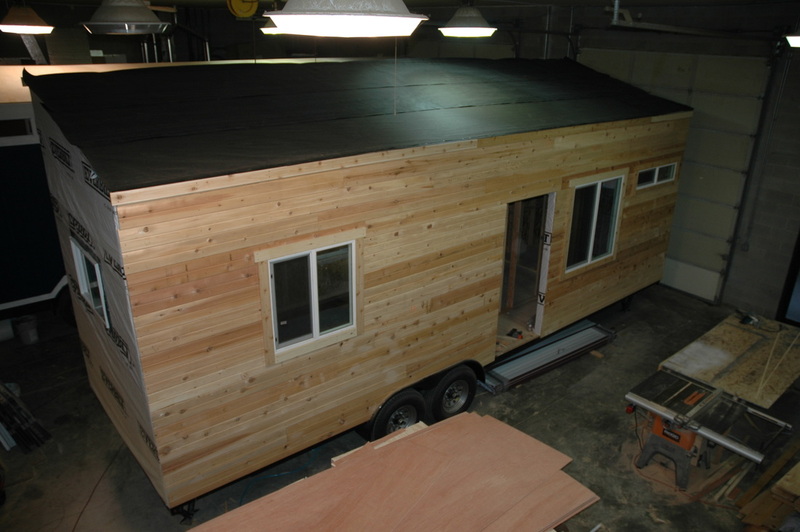 One of the biggest issues people still encounter when wanting to get a TIny House RV is financing. 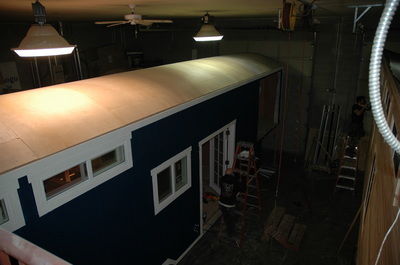 Tiny Idahomes is now working with quite a few Banks and Credit Unions that offer financing on our Tiny House RVs OAC. 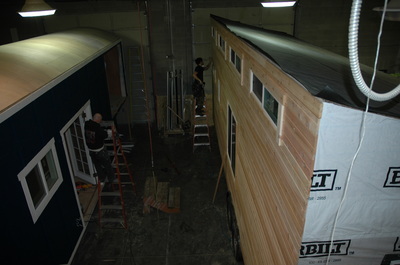 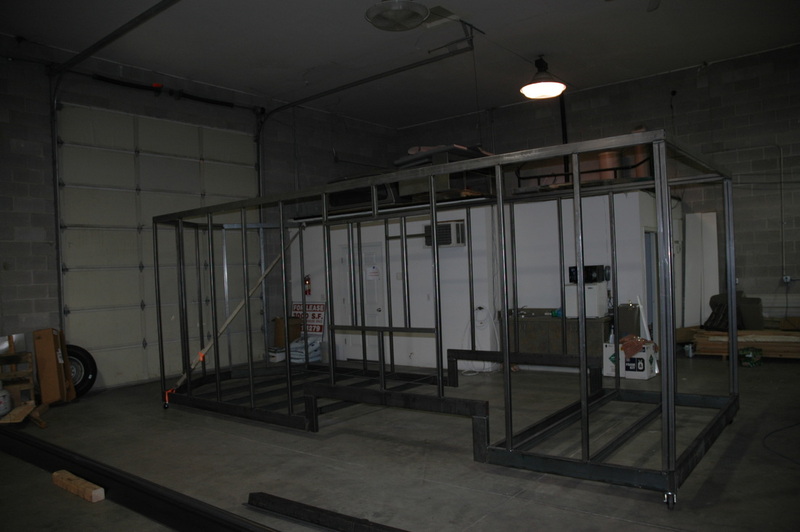 We can build you your dream custom tiny house at a very competitive rate and we can help you get it financed!